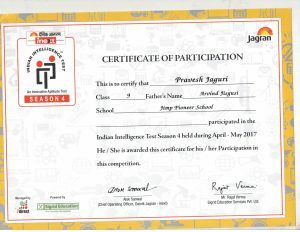 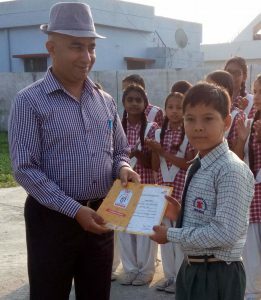 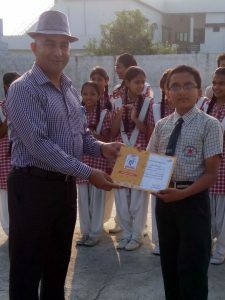 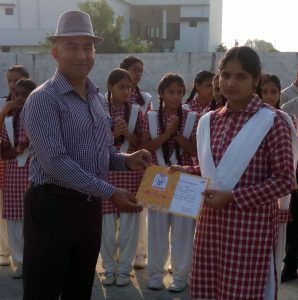 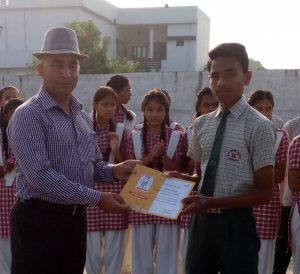 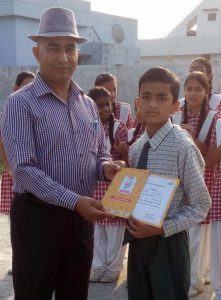 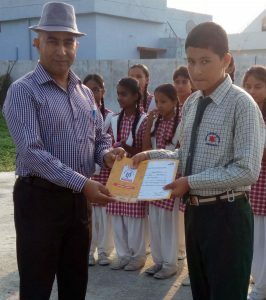 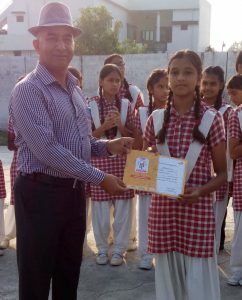 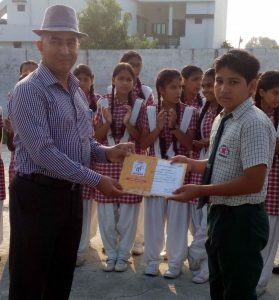 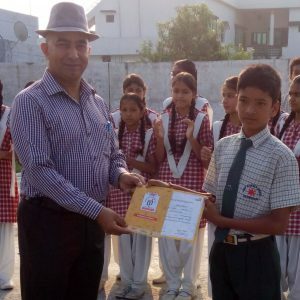 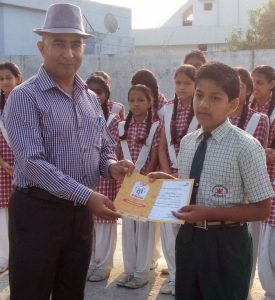 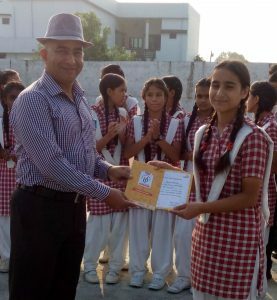 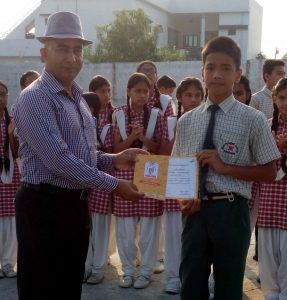 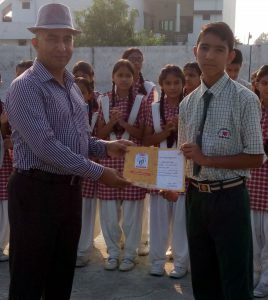 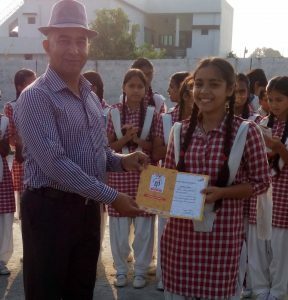 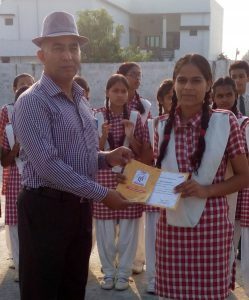 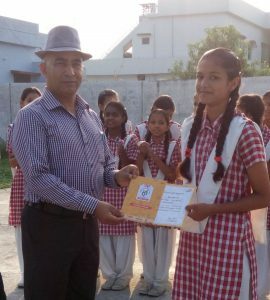 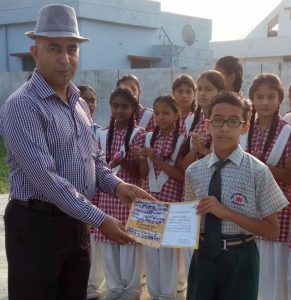 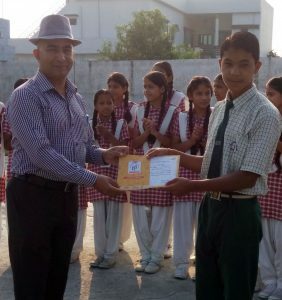 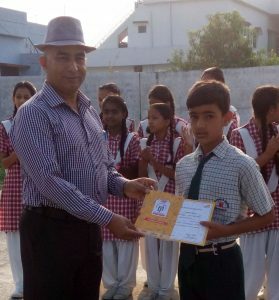 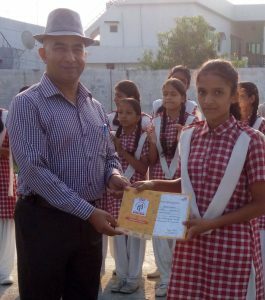 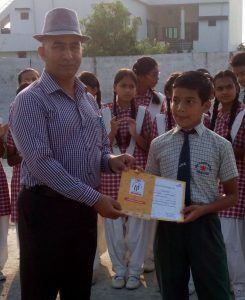 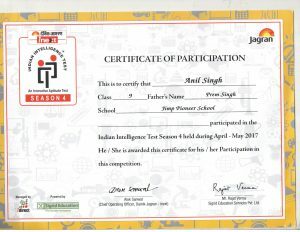 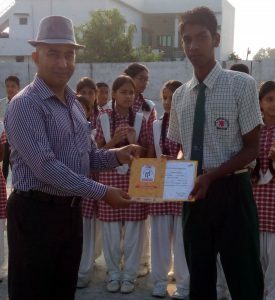 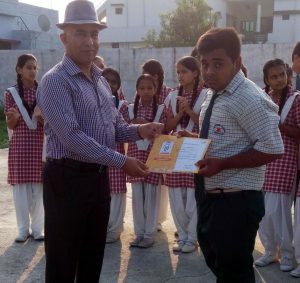 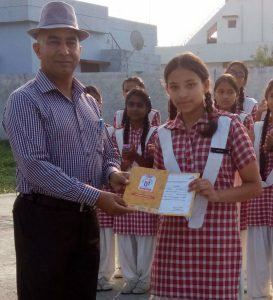 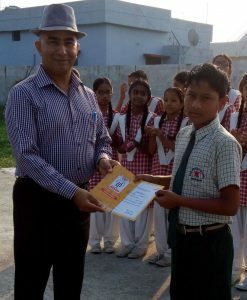 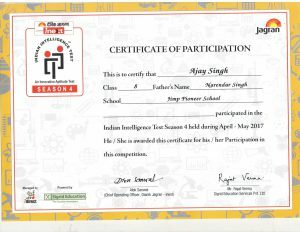 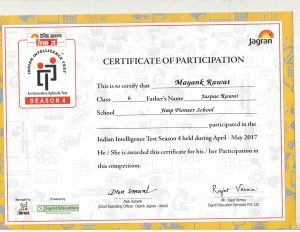 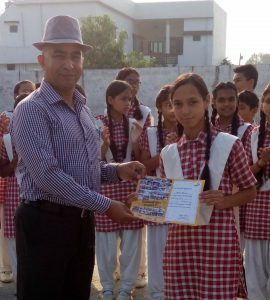 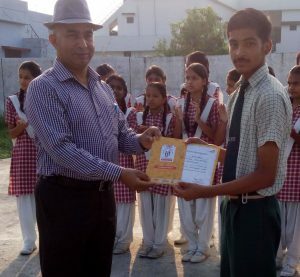 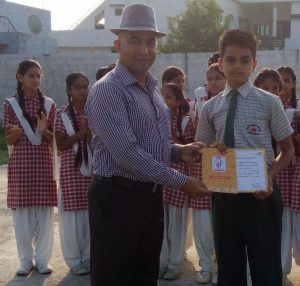 On 11-09-2017 the Certificate Distribution Ceremony was held at Jimp Pioneer School, Dehradun Based on “INDIAN INTELLIGENCE TEST Season 4 ( An Innovative Aptitude Test Season 4 )” from 11:30 am to 12:30 Pm. This Test Was Held On 14 April 2017 and From Our School 56 Students were Participated from Class 5th to Class 10th . 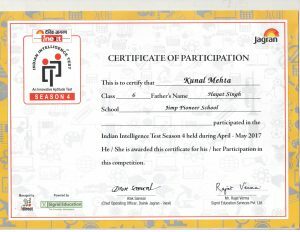 “INDIAN INTELLIGENCE TEST” was Organized by inext Team. 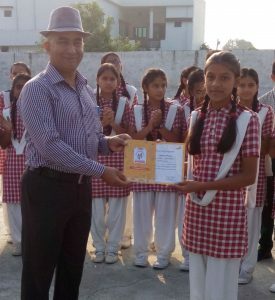 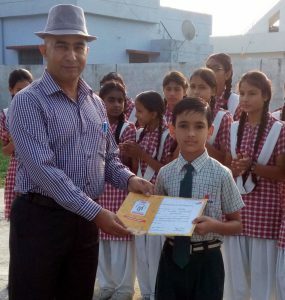 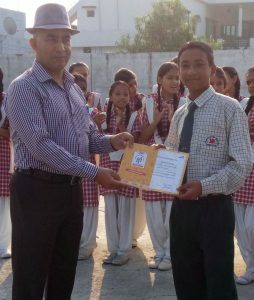 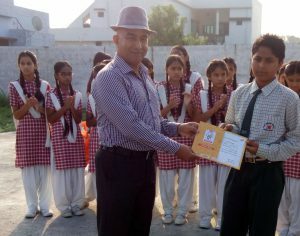 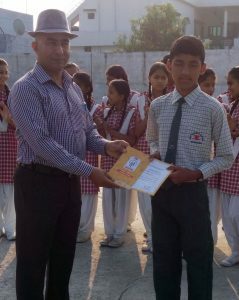 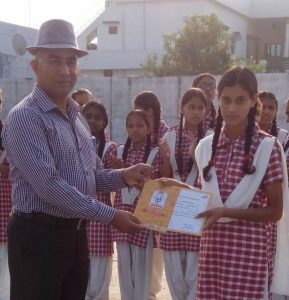 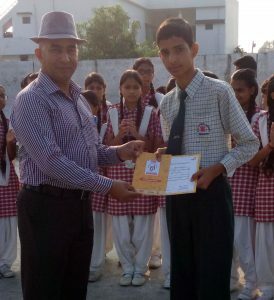 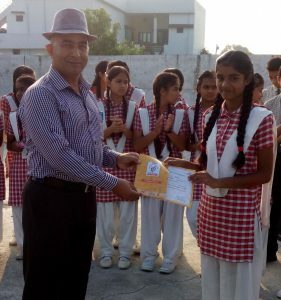 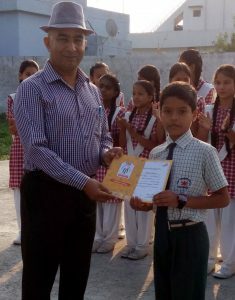 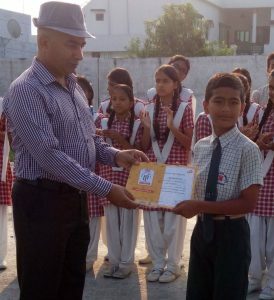 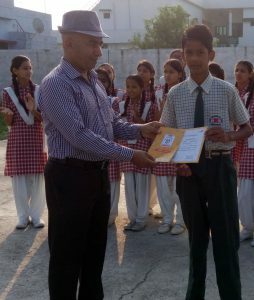 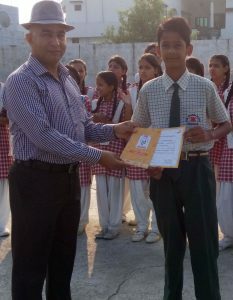 Acknowledge the efforts of students in various spheres, they were awarded with the Certificate with their Score Card . 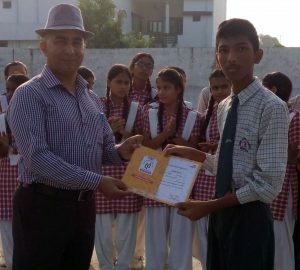 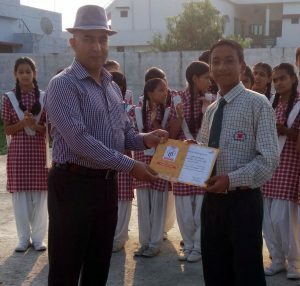 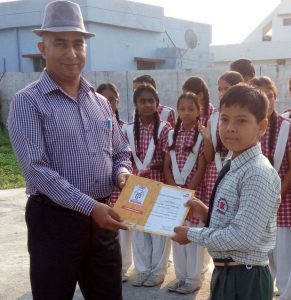 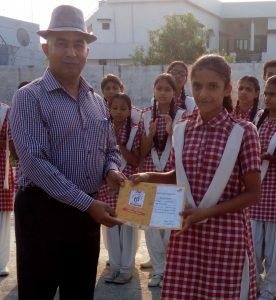 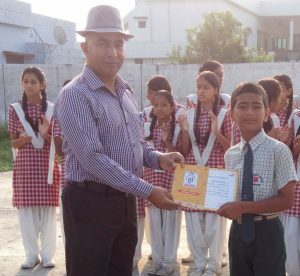 On this Occasion Principal of Our School Mr. Jagdish Pandey Congratulate the Students for their efforts and give them best wishes for their Bright future.